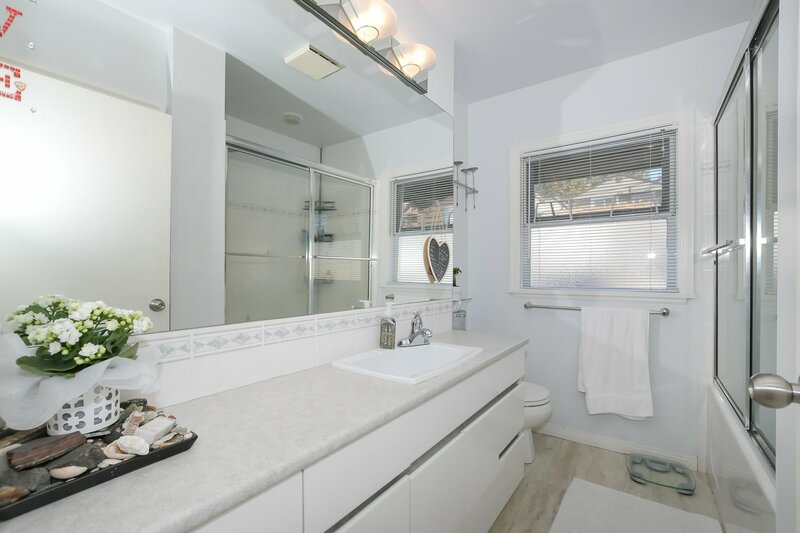 This well maintained home is clean and is in good condition. 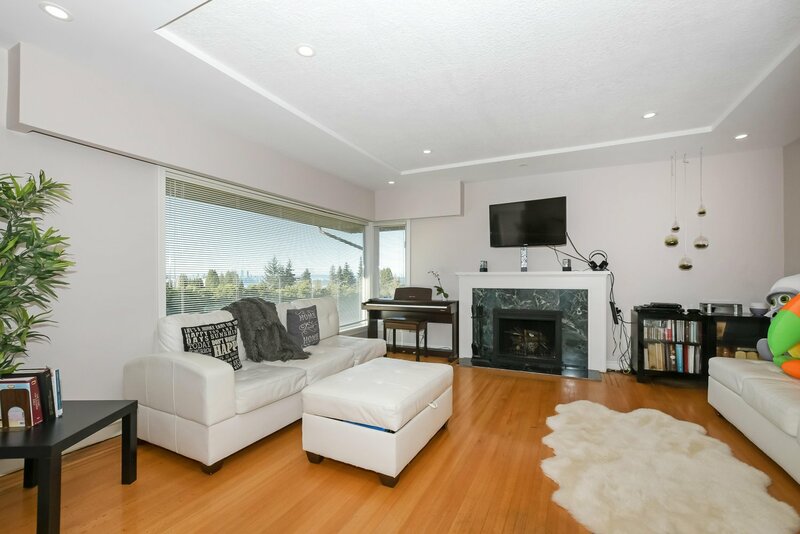 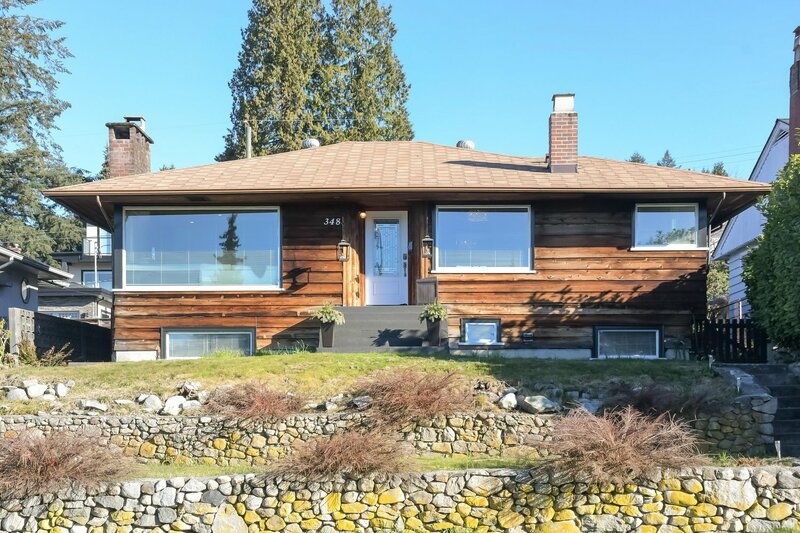 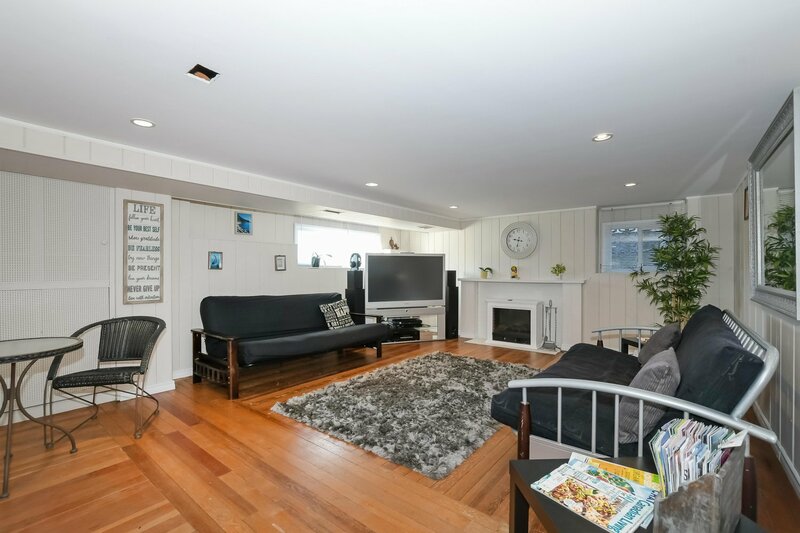 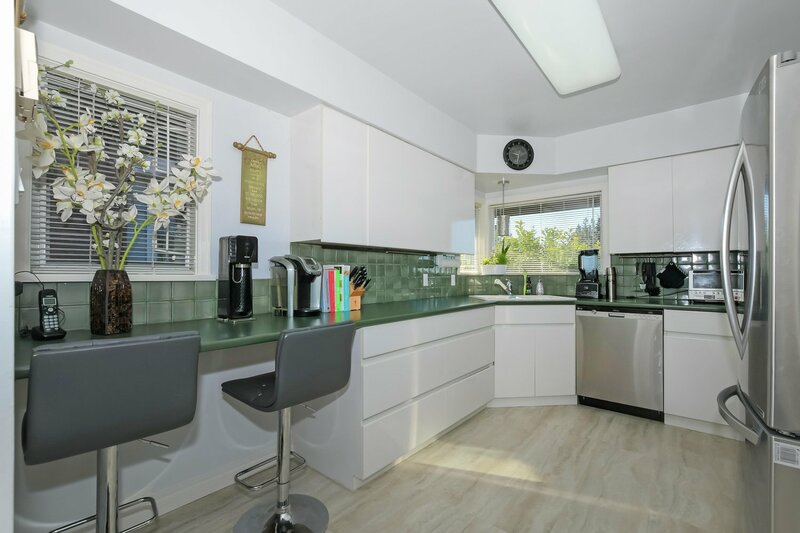 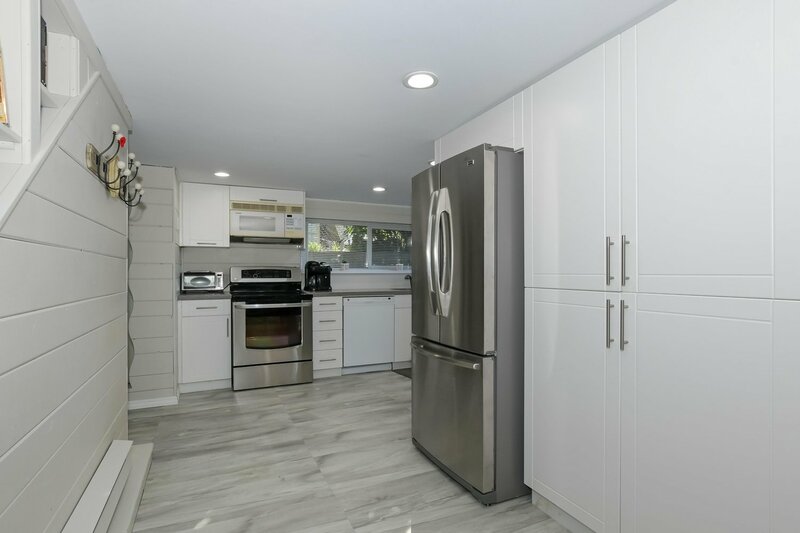 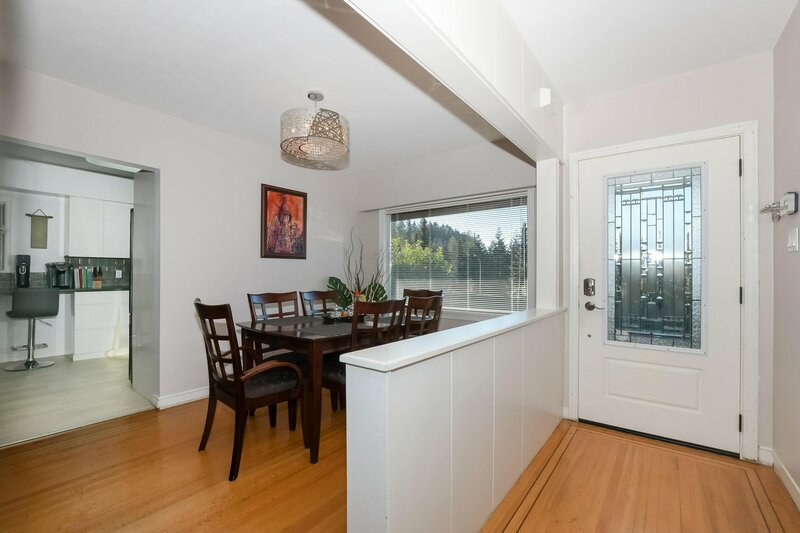 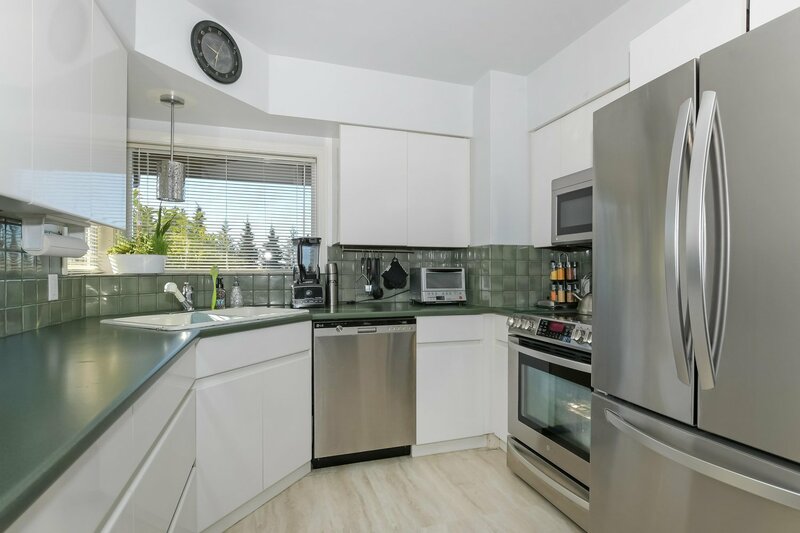 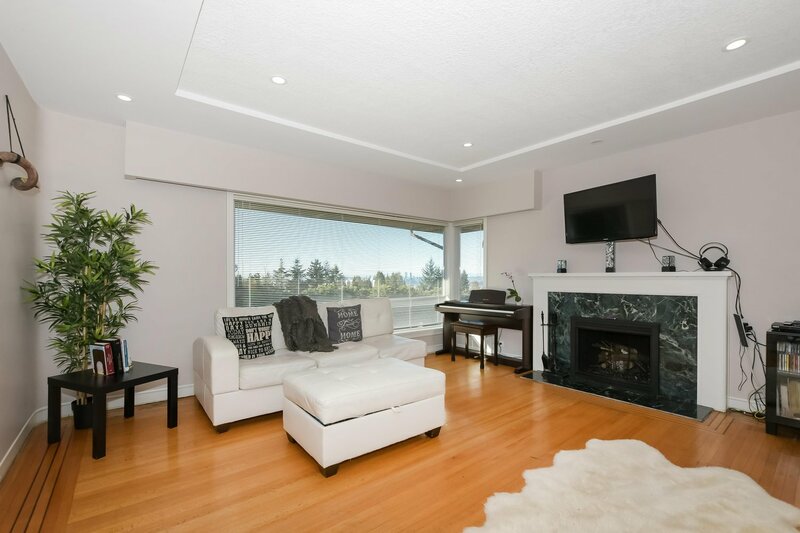 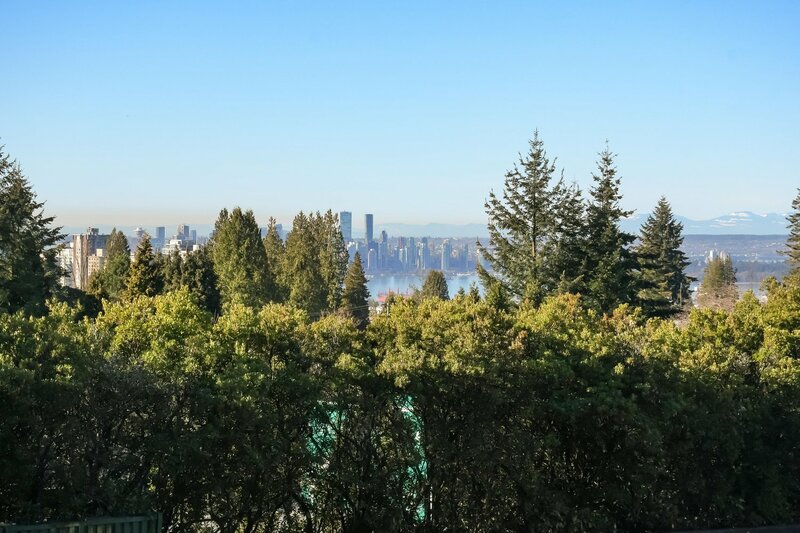 The main floor features large windows in the living room perfect for taking in the Vancouver, Stanley Park, and Burrard Inlet views, 2 bedrooms up, with updated main bathroom and Kitchen. 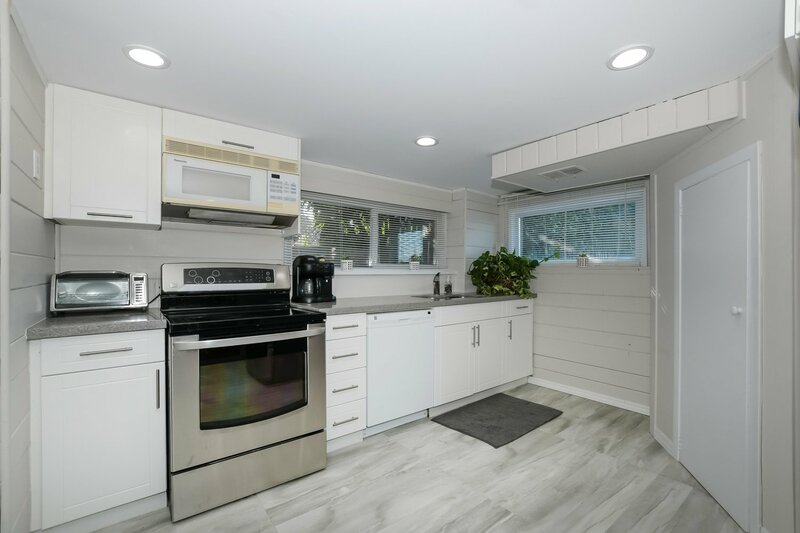 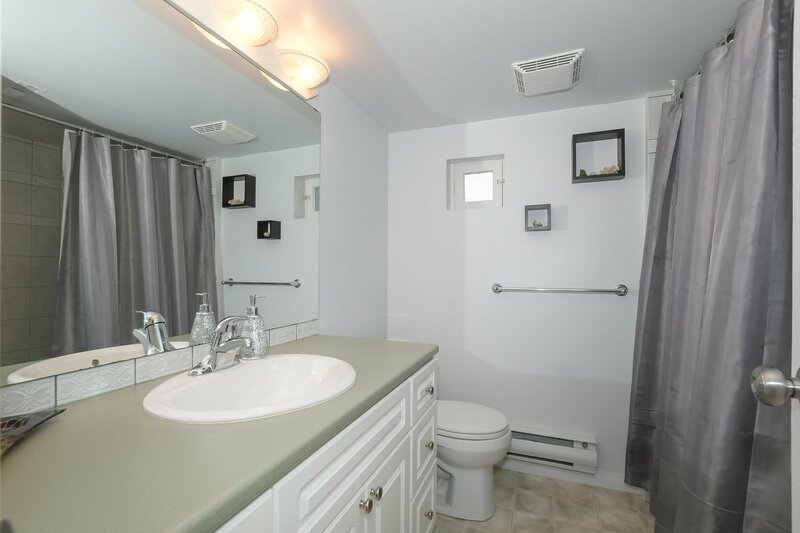 Recent improvements include paint, tile, newer double glazed windows, and new kitchen appliances. 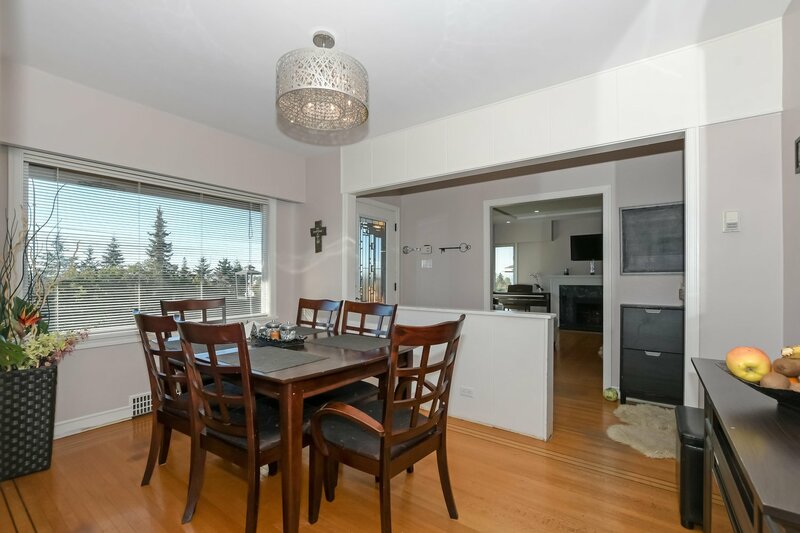 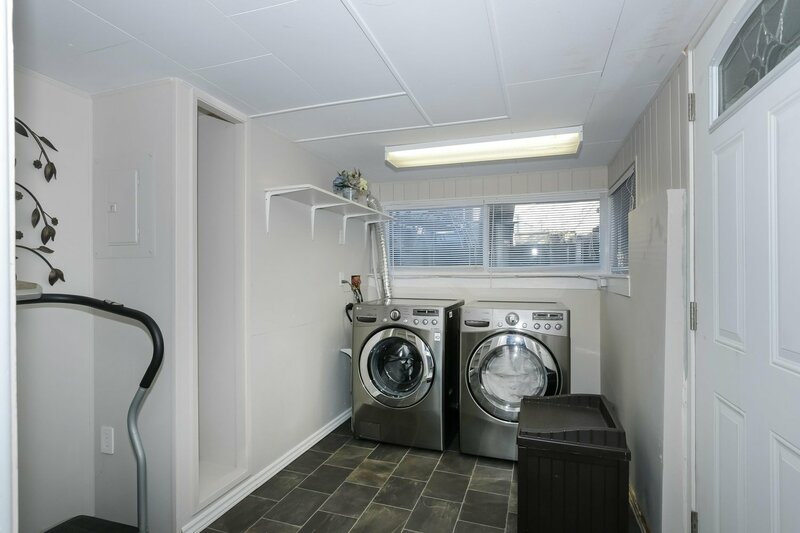 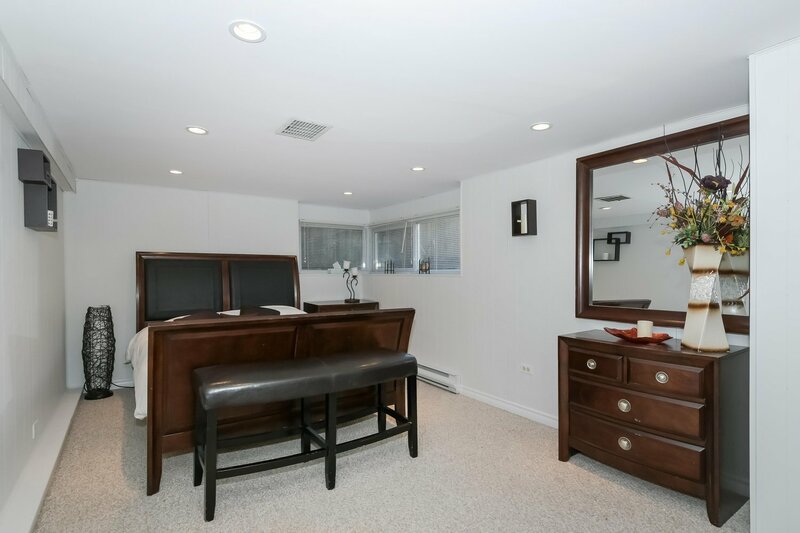 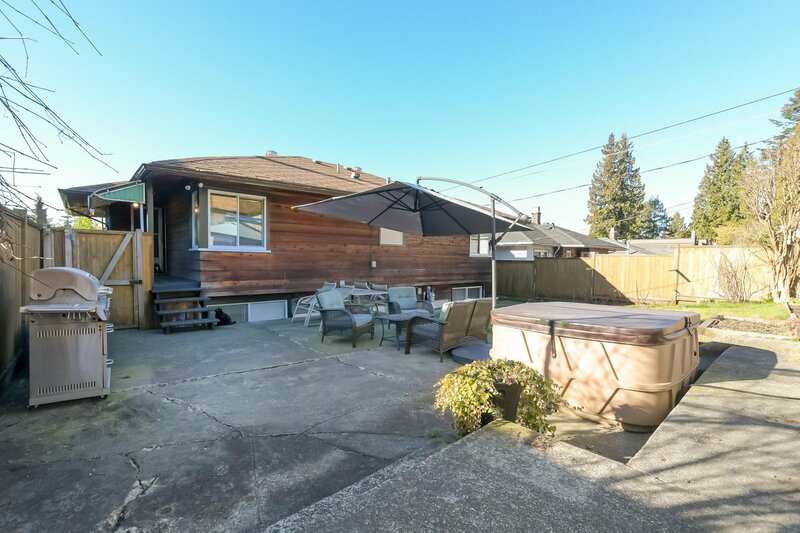 Below this home boasts a large self-contained 1 bedroom Suite with kitchen that has sound proofing between floors for privacy, and shared laundry in the mud-room/entry. 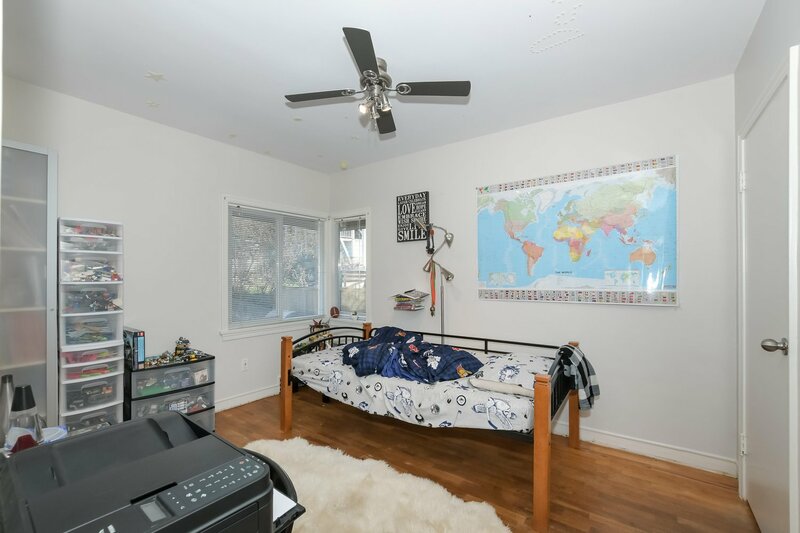 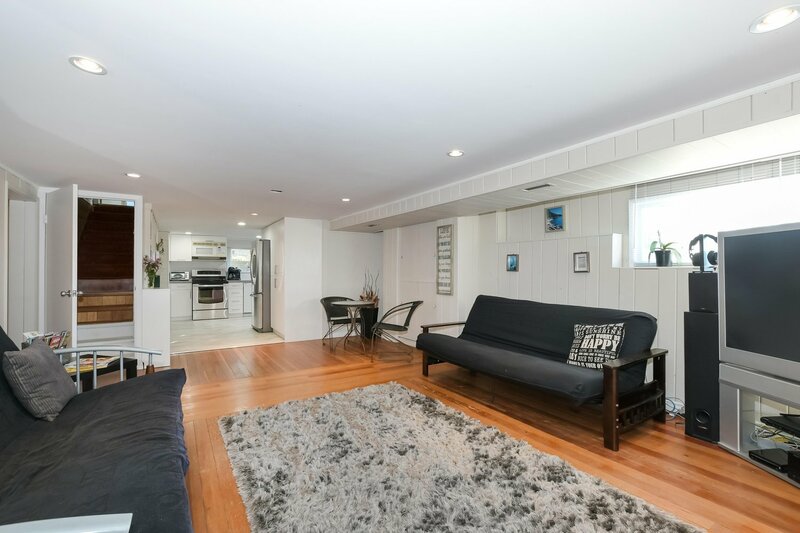 Great Value in a wonderful family oriented neighbourhood!